The main aim of Thai massage is to re-balance the flow of energy in the body using the system of ‘Sen’ energy lines. These are similar to the meridian energy lines of Chinese medicine but follow the natural contours of the body. Unlike the techniques used in Western massage, the Thai method uses a rhythmic movement to apply pressure to energy lines and points, together with muscle stretching and compression. Although it is known as massage, it has more in common with Japanese Shiatsu or Chinese acupressure systems of bodywork. The benefits of Thai Foot and Hand Massage are far reaching. It can free energy blockages; facilitate relaxation; instil a feeling of wellbeing and increase flexibility in joints. 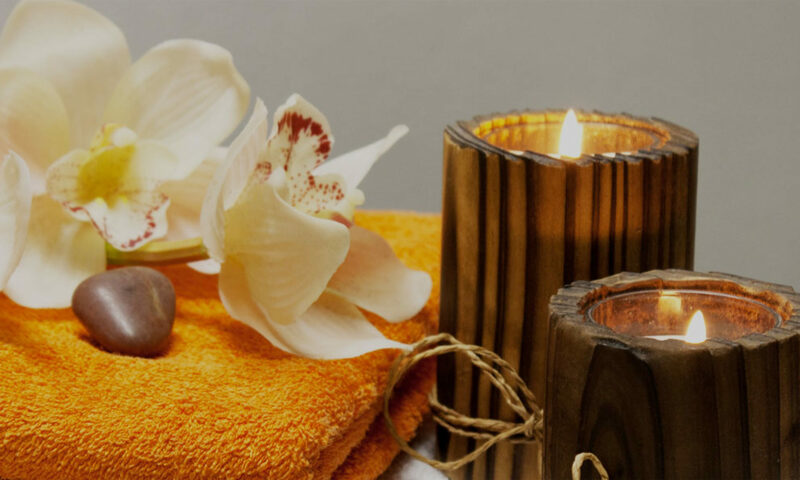 The calming and restorative effects of the massage also work on both the superficial and deeper layers of the muscles and connective tissue. What’s included? All products and equipment supplied on the day, comprehensive course manual, accredited certificate .